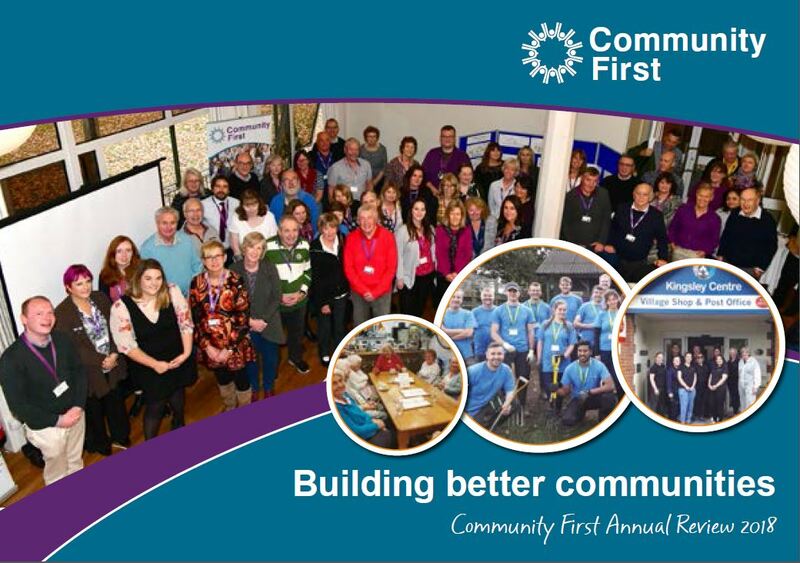 A thriving and successful voluntary sector delivering critical community services and making life better for everyone. We strive to be the best that we can and continually review our performance to learn and improve. Take a look at our Annual Review to see some key highlights from 2017/18 that show the difference we are making, and hear from some of the people and organisations we’ve engaged with.